Is there a better alternative to PicSecret? Is PicSecret really the best app in Gaming Tools and Utilities category? Will PicSecret work good on macOS 10.13.4? 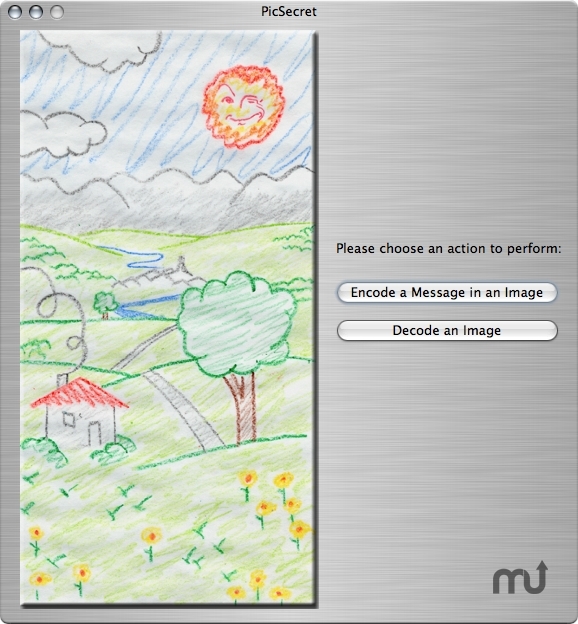 PicSecret allows messages to be hidden inside ordinary-looking images. PicSecret needs a rating. Be the first to rate this app and get the discussion started!